I meet with new teachers weekly to discuss teaching strategies, tips, and lesson planning. This week the conversation turned to our next lesson which will be Slope of a line. 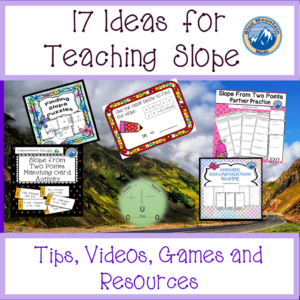 Slope is a crucial topic for both middle school and high school students. 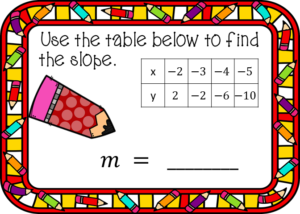 Slope forms the basis for writing equations and graphing. Without an understanding of what it is and how to calculate it, the rest of the semester (and year) becomes much more difficult for students and teachers. Even though my pacing allows two days (what are they thinking????) for learning slope, students need much more than this to truly understand the calculation part of it. Why do students have such a difficult time? In my experience, they automatically distrust anything that resembles a fraction. 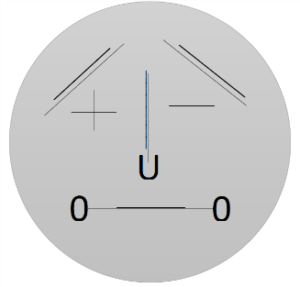 The slope formula looks like a fraction. I describe it to students as a ratio, a proportion, a shorthand for two calculations—I do not use the f-word. If I do, I have lost students already. 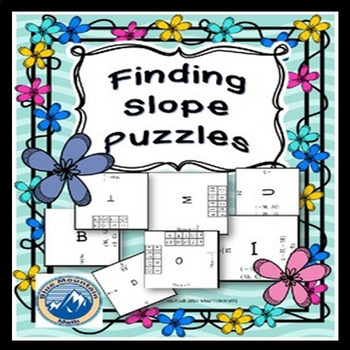 Slope, as difficult as it is for students, is actually an activity-rich content for teachers. There are a multitude of ways of teaching and reaching students that will appeal to a variety of different learning modalities. I sometimes use a video as part of my warm-up (also called bell ringers, do-nows) process at the beginning of each period. When I show a video, I also include a quick write. In this case, I might ask students to tell me what they know about the slope. Then I show the video and ask them to update what they know about slope now. This is a great assessment to know what your students remember as well as being a way to activate their prior learning. 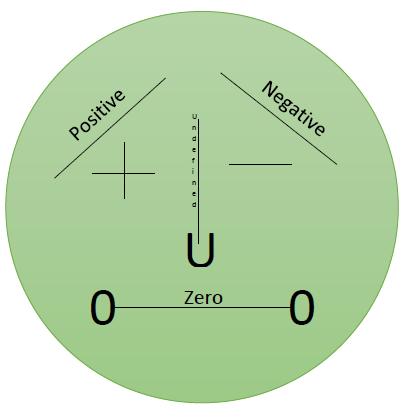 In our curriculum, the unit with slope follows the unit on Arithmetic Sequences. We have noticed patterns, written rules, found terms and completed tables for terms. The next step in my classroom, because it follows logically, is to find slope from tables. This is the way I teach students to use tables to find slope. I avoid using the formula until my students are familiar with the “fraction” of slope. I use this activity of matching cards to have students make posters. Whenever I use a new activity in class, I always do the first one or two with students so they understand the process I use. They may think differently, and that is fine, but I give students a framework to complete work if they need one. Matching cards are great for differentiating, you place students in pairs (or small groups) and just use part of the cards. You can have them show their thinking right on the poster. If you have devices in your classroom (iPad, Chrome Books, Laptops, etc), using online practice with instant feedback makes life easier. These 40 cards usually take the average student 20 minutes to practice and can be used at home for homework. More about Boom CardsTM here. Every Friday I do something that is a review but a little more fun. Paper Chains are very popular in my classroom. Students work in pairs to solve the 16 problems, find the answer on another strip, and repeat until all strips are placed in order. Then they attach them in order, turn in their work on paper. It also makes a colorful display in your classroom. This is always a hit with students, I usually show it several times. It is short and memorable. 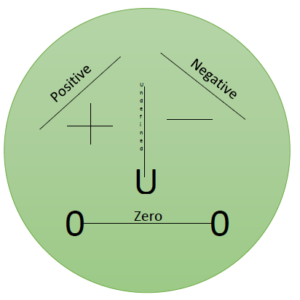 This is the poster I use to introduce slope man, a graphic that helps students (and me, I confess, I can’t remember zero and undefined slope without thinking) remember positive, negative, zero and undefined slope. There is a colored page, a greyscale page and a page I use for students to place in their interactive notebook. I have the students fill in their graphic as I do mine, and then place my poster for review the next day. Sometimes students need to see and play with a line to see the connection between slope and the slant of the line. This is a great free activity. Desmos, a free graphing resource for teachers and students, has some wonderful activities for slope. This particular activity is a good starting point for developing language about the steepness of a line. And the student answers can be viewed by the teacher and shared with the class (no names involved) so it makes a great class discussion. If you are looking for a fun Friday activity, bring out the puzzles. This has 4 different puzzles with two different levels of difficulty. Two of the puzzles use tables, the other two use two points. I revised another activity similar to this to use with slope this year. You need some dice for the classroom. I love to use big foam 6” dice, but I have 3” dice as well. The big dice are just more fun. 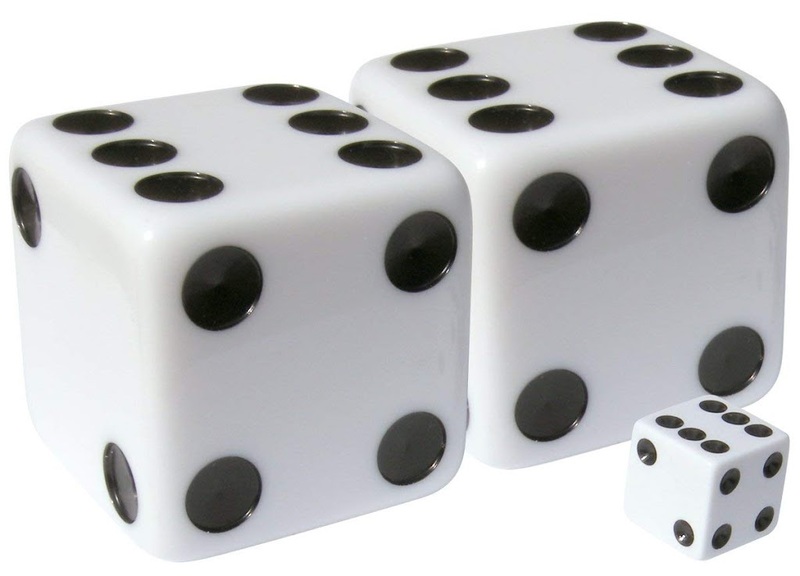 I give each group or pair dice, they roll and place the number rolled in one of the blanks. Then they find the slope of the two points they created by rolling dice. Kids love rolling dice for any reason. These dice take a lot of space, they are 6inch and can be pricey if buying for the entire class needs. I have a few sets of these (need to be stored so they don’t get bent) to use with whole class games like give and take. These dice are a little over 3 inches and come in a set of 12. If you use groups of 4, this serves 24 students. I purchased 2 sets. I like foam dice because they are quiet and don’t hurt the students if someone tosses one. 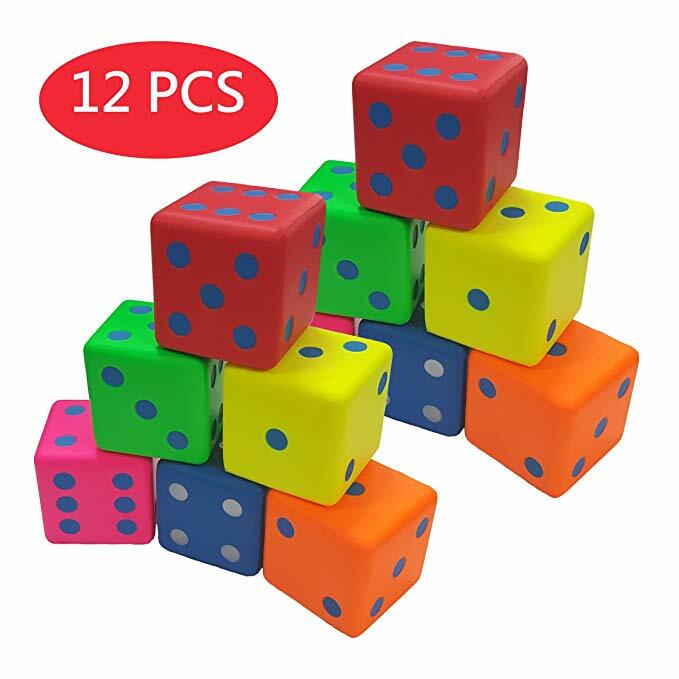 If you don’t want to use foam, these are sturdy plastic dice that are easy to store and take a lot of abuse. (Shown next to a standard die so you can see the size difference). These were the first dice I used, but the noise of rolling on the desks drove me crazy. And if someone gets upset about losing, these dice make a weapon. This is why I use foam now, but if you have younger students, plastic dice work well. Once I have introduced the formula for slope, this visual slider will help students make the connection between the slope as graphed and the formula shown. Students just adjust the slider to see the change in the formula. If you are trying to get students working together and talking (talking about math), this is an activity that works with all levels of students. There are 4 different versions of problems, students in groups of 4 will work on their individual problems while discussing the steps for solving with their group. When some time has passed, students move to the corners to discuss their answers with students who have the same version as they do. When time is up, they return to their home group to compare methods. This is an activity for a pair of students– if you have an odd number of students one trio works as well. Students have different versions of problems with the same answers. They complete each problem and check with their partner to see if their answers match. If they do, success. If not, they need to discover their mistake. My students work very hard to be right when doing this activity. 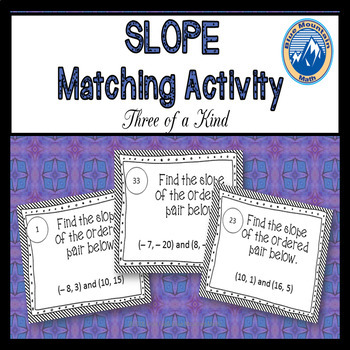 This is a matching card activity where students have 3 cards with the same answers. Works well with small groups. I ask students at the end of the period to do a quick write on what was the most difficult problem for the group and how they arrived at an answer. With this activity, there are exit cards for a quick assessment or the exit cards can be used for the next day for a review at the beginning of the period. 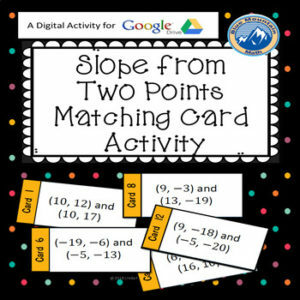 This is a matching card activity that uses Google Slides for an easy online activity in the classroom. Easy to assign through Google Classroom and since it can be accessed at home, it is a good homework or review option. Some teachers tell me they use this at the beginning of the unit with success, but I always use it at the end. It is my transition to graphing linear equations in slope-intercept form. Some students are just confused about graphing and where to start. Once they are comfortable with identifying slope from a graph, I use that to show students how they can graph an entire line using slope only. 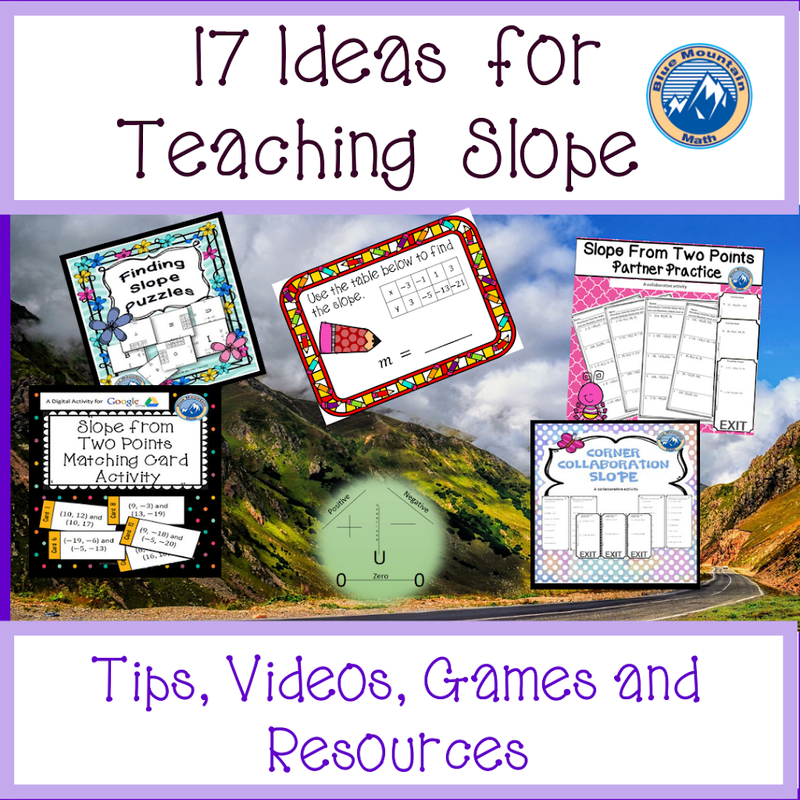 I would love to hear about activities you are using in the classroom to teach slope. You can leave a comment or email me at bluemountainmath@gmail.com. I am always looking for ideas to help students be successful.